Well while its still about 5 months away until we can watch season 2 of The Walking Dead, we can for the moment, catch some of the new found Walking Dead characters of the TV show in some summer movies. These might quench your thirst to watch some of your favorite Walking Dead characters before the second season, and see them in some different roles. 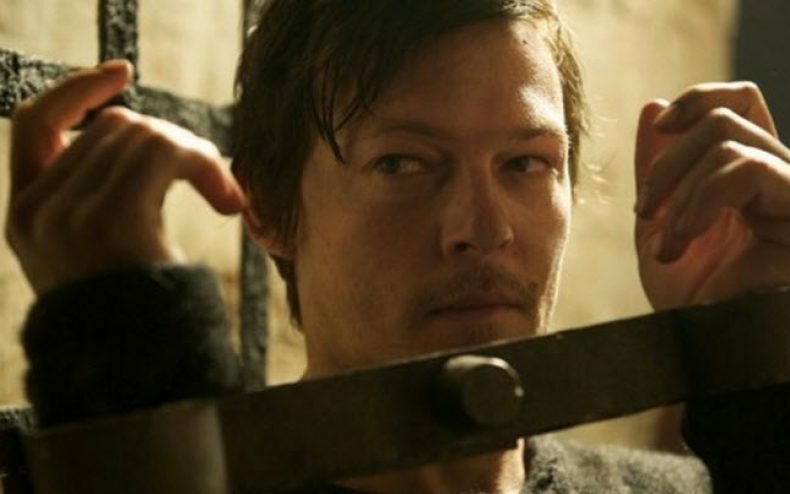 Some of Walking Dead characters include Norman Reedus, who plays Darly, in the movie The Consiprator. Michael Rooker who happens to be Mearle in the TV series, and Daryl’s brother, plays in the movie Super. Noah Emmerich who was the CDC scientist that lived a short life in the movie Super 8. The son of Morgan, Duane, who will be starring in Bad Teacher. Emma Bell, or known as Amy, the deceased sister of Andrea will be playing a part in Final Destination 5 and finally Lennie James in Columbiana who plays Morgan that was last seen in “Days Gone Bye“. You will notice some of these Walking Dead characters are either dead, or really havent been seen since episode one of The Walking Dead. That would probably leave these Walking Dead characters with a little more time on their hands to pursue some other acting positions. While we haven’t see Morgan, Duane, or even Merle lately, that doesn’t mean they are down and out. We can expect though to see some new Walking Dead characters in season 2 as we can expect to see Michonne, and possibly The Governor.